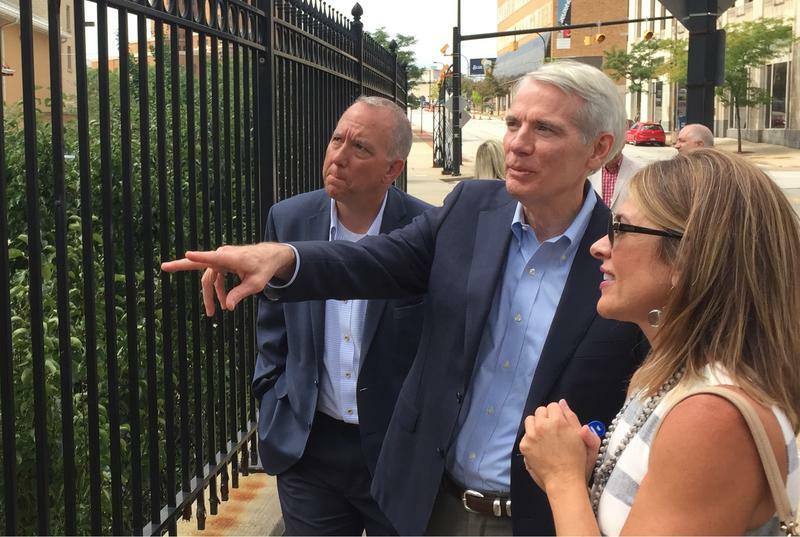 Portman on Kavanaugh, "He Has the Humility to Listen"
Sen. Rob Portman will be among the bipartisan team introducing Supreme Court nominee Brett Kavanaugh as the Senate Judiciary Committee begins confirmation hearings tomorrow. The Ohio Department of Health has declared a statewide outbreak of hepatitis A, with the number of cases in 2018 on track to quadruple last year’s total. The health department says the increase is in cases linked to risk factors such as illegal drug use, homelessness and people who have been incarcerated – or people who have had contact with known cases. Ohio has licensed its first batch of doctors who are permitted to recommend marijuana to patients. One of them is Dr. Noah Miller, a child psychiatrist in Pepper Pike, who can recommend cannabis through his work with a separate clinic run by a colleague, Compassionate Cleveland. Currently, he’s able to write letters confirming that a patient can use medical marijuana. 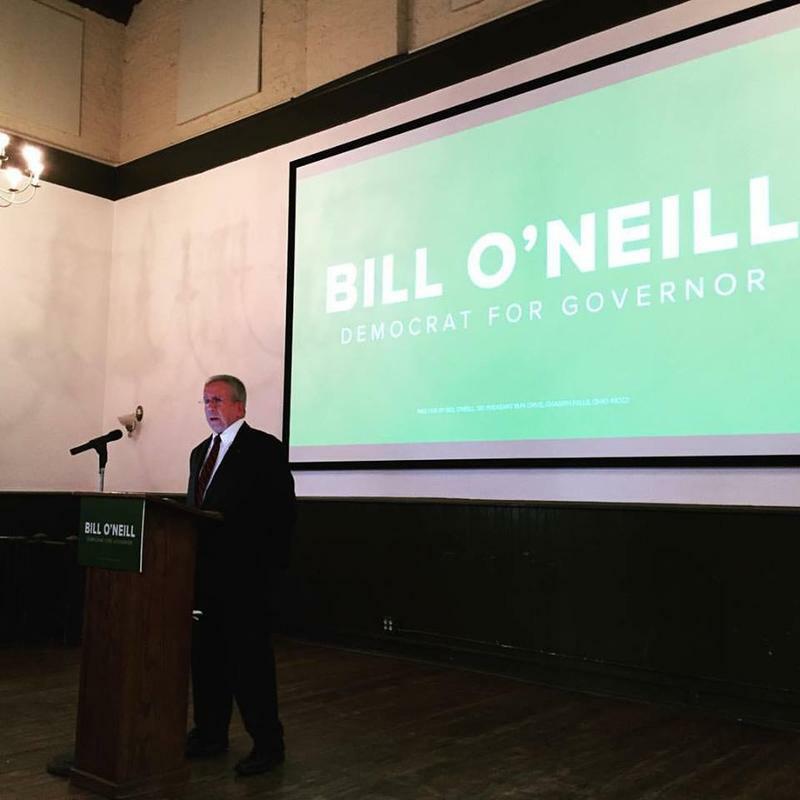 Ohio Supreme Court Justice Bill O’Neill has announced he’ll be filing to run for governor next year – on one condition. 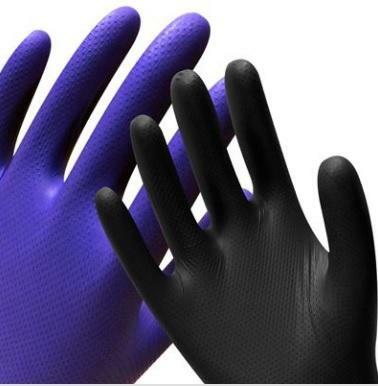 A Stark County company has come up with a glove that's resistant to fentanyl -- one of the drugs that first responders have increasingly been exposed to when treating opioid overdose victims. 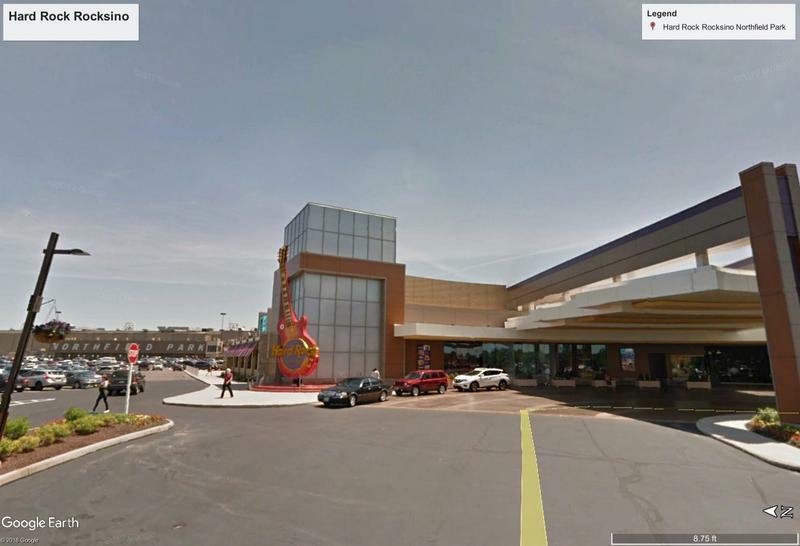 A manhunt is underway in Ohio and surrounding states for a man accused of posting a Facebook video as he gunned down an elderly man. Police say the suspect, Steve Stephens, walked up to 74-year-old Robert Godwin Sr. and shot him yesterday afternoon. 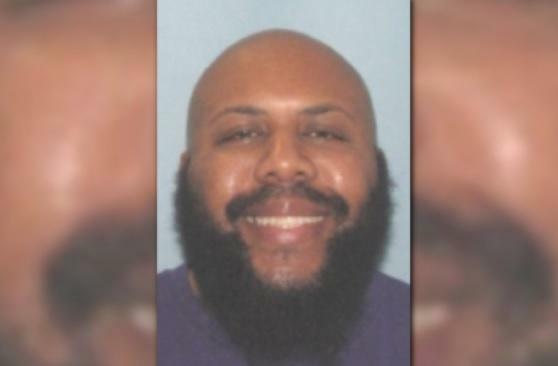 Stephens also claimed in the video to have killed more than a dozen other people, but Cleveland Police Chief Calvin Williams says that is unconfirmed. The former Ohio governor and senator and mayor of Cleveland, George Voinovich, has died at the age of 79. 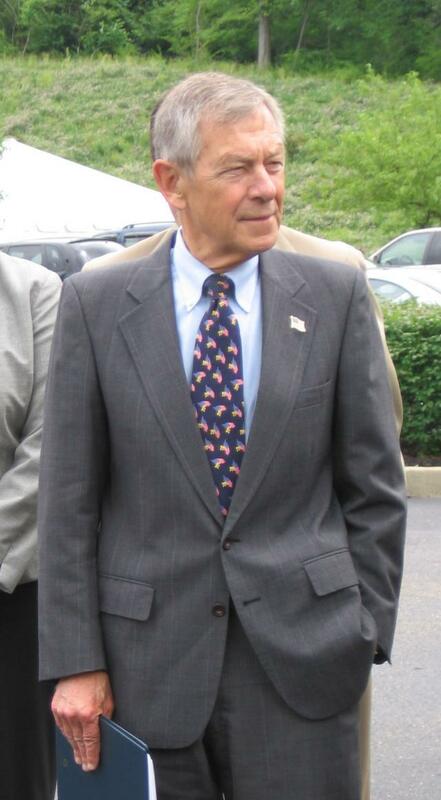 Voinovich was born and raised in Cleveland and is credited with the restoring the city's finances in the 1980s, after it defaulted under his mayoral predecessor, Dennis Kucinich. He was elected governor in 1990, and then to the Senate in 1998, succeeding John Glenn.